Students receive an assessment at the beginning and the end of their program to validate academic growth. We administers the Woodcock Johnson IV – the industry’s most highly-regarded method of individual assessment. In addition, Omega administers MyStudyStyle®, our learning style assessment. Omega students work with the same tutor each week. This level of consistency allows our tutors to observe each student’s learning style and employ specific instructional techniques to achieve lasting results. Our tutors send daily email updates to parents and teachers at school. Programs include a half-point conference with the tutor and a final conference to review the post assessment, program goals, and academic growth. Omega Tutors Use A System. Omega’s AIM Tutoring System® stands for Apply, Integrate, and Manage. It provides the instructional framework for our tutors, where they can access supplemental teaching resources, Omega’s OutpAce® curriculum, progress management tools, and communications platform. Omega understands that each student is unique. Based on your assessment results, current study habits, grades in school, learning style, and family goals, we develop a customized a program so that every student benefits from our 3:1 learning environment. We are a true educational advocate and community partner. Omega sponsors teacher breakfasts, PTSA events, school sports teams, reading programs, math and S.T.E.M. program, and school festivals. 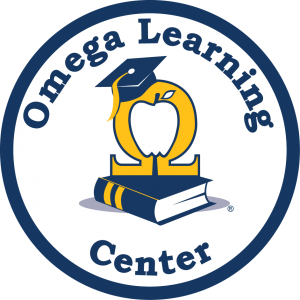 Omega hires only certified teachers for grades K-8. Our tutors are also AIM Tutoring System® certified through handbook, video, and peer-to-peer training. 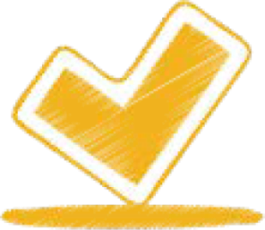 Omega centers are accredited through AdvancED in every state. Omega Learning® is the country’s only tutoring franchise system to have achieved this level of national accreditation. AdvancED is the world’s largest education community, engaging 32,000 public and private schools across the US and 70 other countries.